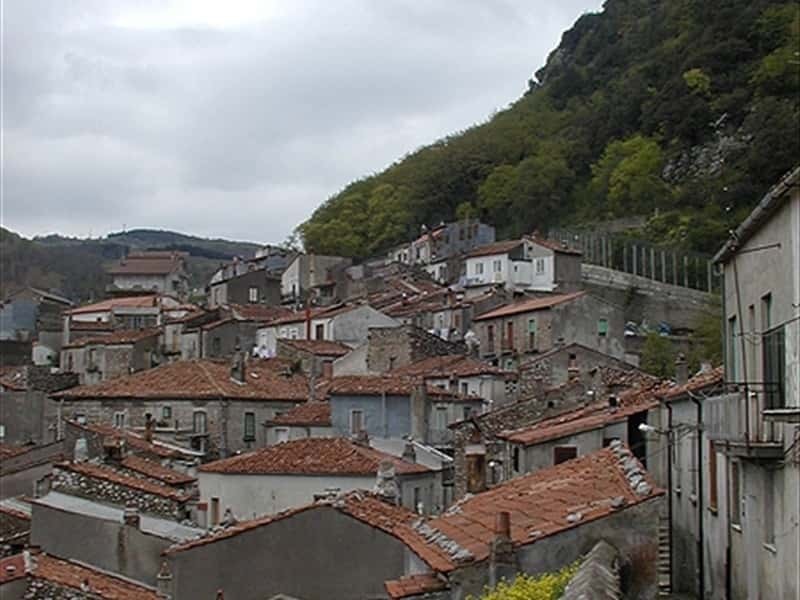 Town located in the province of Potenza, with a typical medieval urban structure. Its origins are uncertain: for some historians, the village was founded by the inhabitants of Pianula, to defend themselves from constant Saracen raids, while according to others it was founded by the Saracens in 1031. Destroyed by an earthquake in 1044 and abandoned by the Normans, the town was ceded to Lord of Mango's Family that, in 1086, donated the lands to the abbots of the Abbey of St. Michael the Archangel. With the consequent arrival of the Basilian monks, the country received a decisive impetus of revival and economic growth, also thanks to the important reclaim of the lands from the marshes. The abbots remained and ruled until the XV century. They were followed by the Sanseverino Family, who proceeded to the construction of the baronial palace, the Duke of Rovito, the D'Amato, the Baron Lepore of Molfetta and, finally, to the Picinni. This town web page has been visited 18,518 times.